One of my favourite quotes from The Devil Wears Prada. I love it, because every year no matter what other trends are going on, florals are ALWAYS in trend for spring. 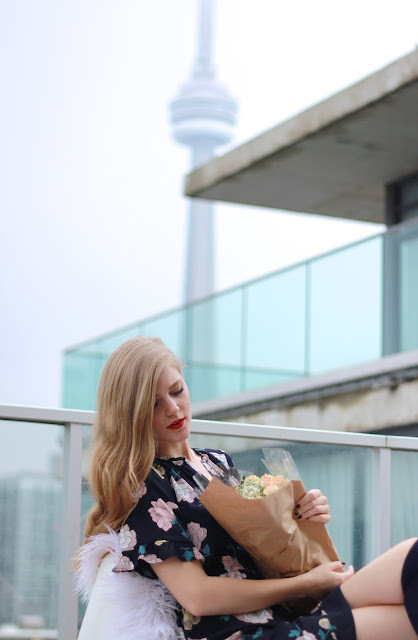 Theres a reason for it, because everyone is craving fresh, floral and bright pieces after a long cold winter. I for one will never get over this trend for spring, and I can't wait for real flowers to start to grow in the gardens!